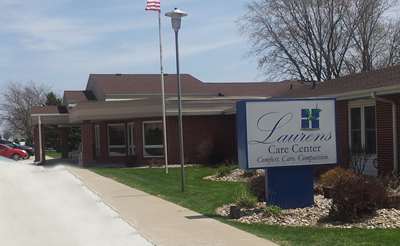 Laurens Care Center is a resident based, people-friendly care center located in Laurens, Iowa, a small rural town called the “Busiest Little Town in Iowa”. Our home was re-established July 1, 2012. 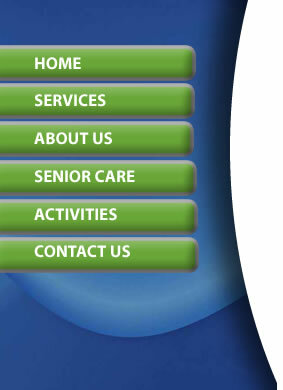 After being owned by a corporation, we are proud to be a thriving community owned, not-for-profit facility. We have made several updates to the facility including a new sprinkler system, redesigned shower room, a new Apollo Whirl Pool Tub and completely redecorated Activity Room with a large screen TV. We have begun redecorating our residents rooms and have plans for many new updates in the future. and not like a patient.